Kindly be noted that I will be going to Shanghai soon upon corporate feng shui invitation. I will be returning to Malaysia around Mid of June 2014. This time, I will be covering a huge areas and crossing different provinces in relation to feng shui & dragon vein tracing. In addition, historical & ancient sites, cultural and religious elements with spiritual values would be my major concern for this trip. All are about unconventional and unorthodox. Stay Tuned for UNTOLD stories……. 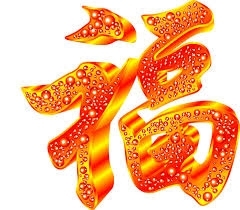 Get Your Full and Custom Made Feng Shui Advice & Change Your Luck !